Melbourne boasts excellent coffee blends for mums and dads, funky street art to be explored by bike, and great museums and art galleries. 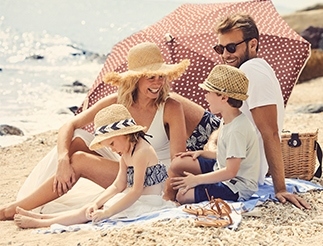 Now it looks Melbourne also tops the charts for family-friendly weekend getaways. A stone’s throw from Victoria’s capital city stretches a rich and varied coast of peninsulas, promontories and ports ripe for the picking. Head to the hills for a taste of high country and national park. We have you covered with this list of our favourite weekend trips for winter and summer from Melbourne. 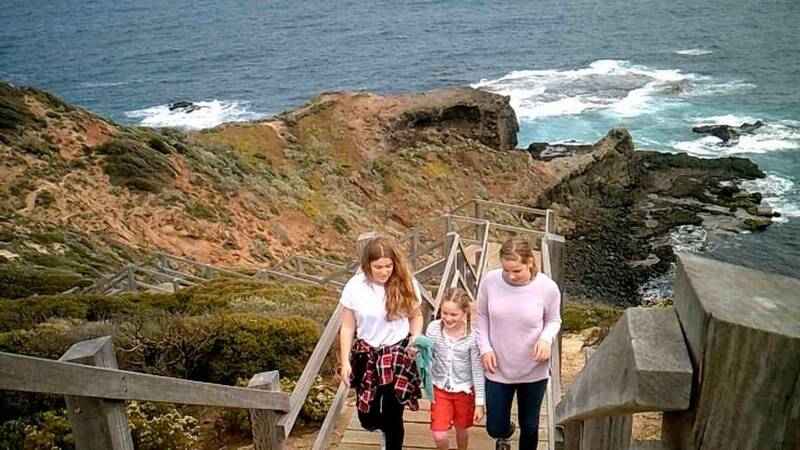 This holidaying hotspot is no secret – Phillip Island, famous for its penguins and motorsports, has loads to offer families who want a varied, exciting escape from the hustle and bustle. Get a dose of history at Churchill Family Farm, feel warm and fuzzies at Koala Conservation Centre, or test out your cast and hook at Rhyll Trout Fishing Farm, before a sugar hit at the local Chocolate Factory. Of course, a special dusk tour on the sand will introduce you to the famous Penguin Parade, and the view from Nobbies will show off the resident seal colony. Whale-watching charters are also popular. An easy hour from Melbourne, it comes as no surprise that the lighthouses and rugged cliffs of the Mornington Peninsula and its eponymous National Park star on many a tourist brochure for the region. The natural marvels are simply breathtaking, as is the history and architecture. Visit the picturesque Cape Schanck lighthouse and Fort Nepean, an 18th century stronghold with stories to tell from both WWI and WWII. Arthur’s Seat is worth a peek – you can even do from with a bird’s-eye angle inside a cable car – and for a brain-teaser in a lush, green setting, check out one of the many local mazes. Stay for a day or overnight at a caravan park or apartment in tourist hub Sorrento. This is definitely one for the cameras. The Twelve Apostles and other bizarre sea-bound rock formations are what attract visitors to the region, but townships like Port Fairy and Lorne along this famed road trip route are pretty phenomenal in their own right. The cream of the crop of Victoria’s Shipwreck Coast, fishing town Port Fairy has yachts, wallabies and whales in abundance. 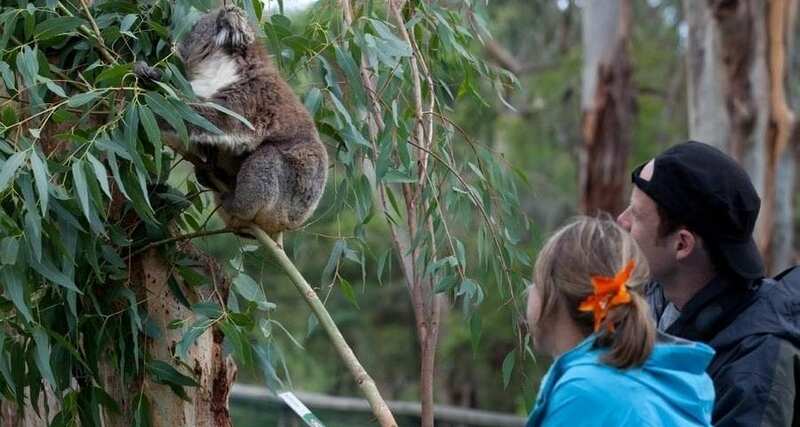 Animal-lovers will enjoy Tower Hill Wildlife Park, and musos should try and time their trip to coincide with the annual Port Fairy Folk Festival. The Crags make for a picturesque afternoon wander, as do local heritage trails which echo of the region’s maritime past. The locals love Lorne and you will too – go kayaking on George River or surfing at Lorne Beach with equipment for hire. This Gippsland national park is the southernmost point of the Australian mainland. When you’re not trying to wave to your Tasmanian neighbours, delve into the rainforest, take in the view from craggy clifftops and granite mountains, and wander windswept beaches. Try camping at Tidal River, which has excellently signposted walking trails and beach access. Trek along Tongue Point walk, make the quartz sand squeak with your feet at Squeaky Beach and explore the world underwater in the Marine protected area. If you’re travelling with a wheelchair user, be sure to ask about the TrailRider and beach wheelchair available at some locations. Roughly 35 kilometres east of Melbourne sit the low-lying Dandenong Ranges and adjacent Yarra Valley. Although they're close enough for a day trip, you'll want as much time as you can get to explore local kid-friendly offerings. 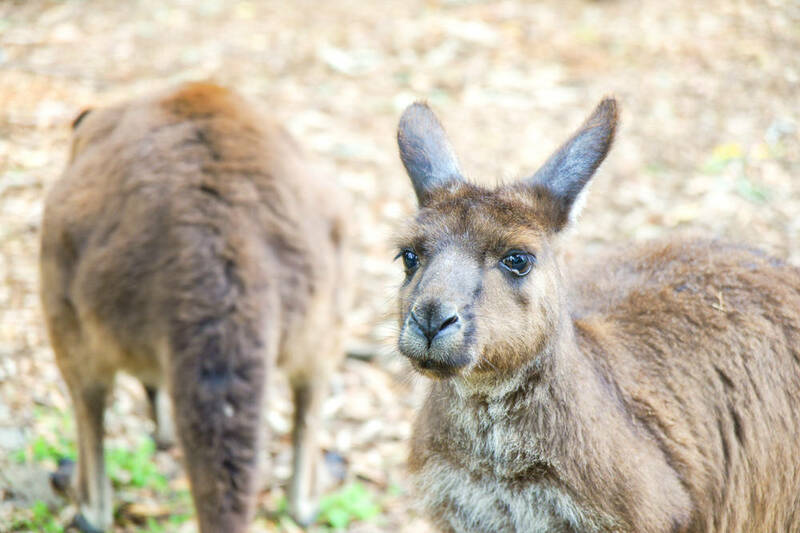 Stop in at Healesville Sanctuary to visit the koalas and kangaroos, before taste-testing your fill of fruit on the tractor tour at Rayners Orchard. There are two heritage railway routes to choose from in the area. Both are equally scenic, so toss up between Yarra Valley Railway and the Puffing Billy Steam Railway. Trees Adventure and its awesome ropes and obstacle courses is perfect for thrill-seekers, and a foray into Dandenong Ranges National Park, perhaps to Sherbrooke Falls, is ideal for the nature lover. Breathe in the crisp air of Victoria's High Country, accessible from Melbourne via the Hume Highway. 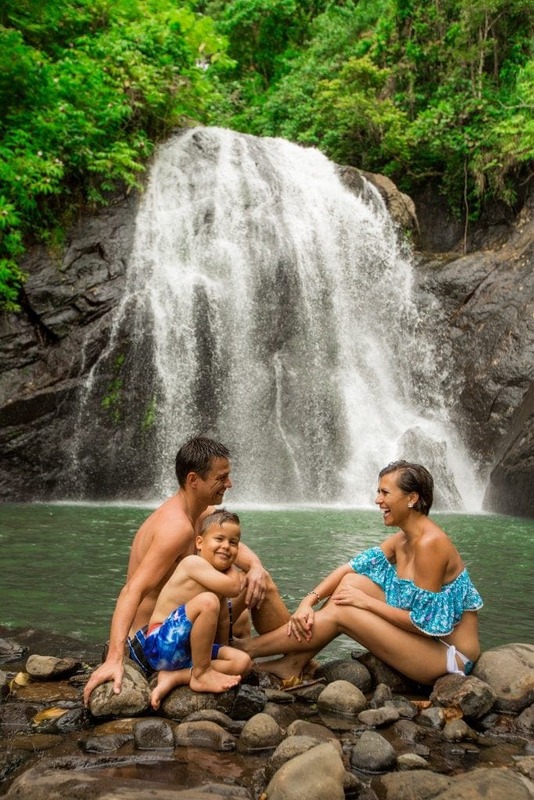 As a family, you have a wealth of activities at your doorstep, depending on where in the region you choose to stay. In winter, make the most of the awesome ski resorts such as Hotham Alpine Resort, Mt Buller Alpine Resort, and Falls Creek, which has great family fun year-round. Try your luck fishing for rainbow trout and Atlantic salmon at Buxton Trout and Salmon Farm, where littlies can also feed the fish. Pick up a brochure at Mt. Buller and follow fairytale trail 'Gnome Roam' to a gnome house. 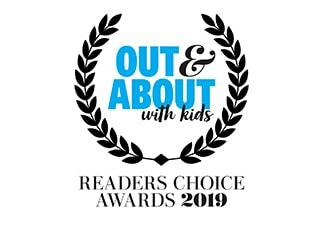 It is also worth checking out Benalla Adventure Playground, High Country Maze, Kerridale Mountain Railway Museum and the honey HQ of Beechworth, where you can sample the sticky treat. The Daylesford region echoes with the sounds of the Gold Rush and with the region's rich Indigenous culture. 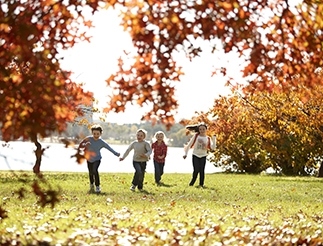 We've covered the Daylesford and Macedon area in this awesome family guide, so take a peek. 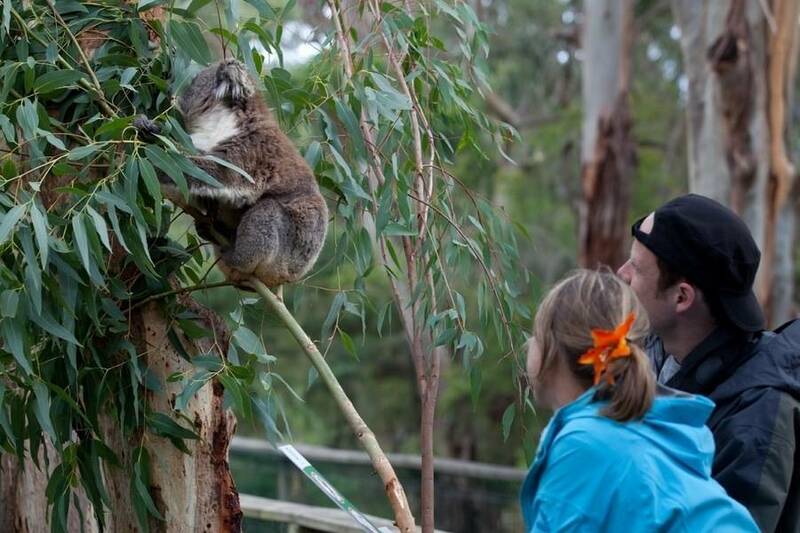 Read more with this story about great family fun on the Great Ocean Road. Or get inspired with this piece on Ski fun on Victorian slopes.